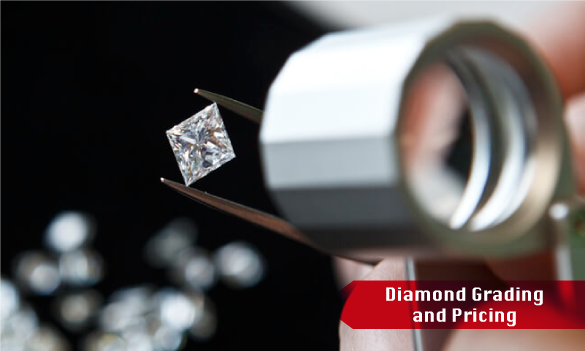 The theoretical and practical use of the 4C’s of diamond: Color, Carat, Clarity, Cut. 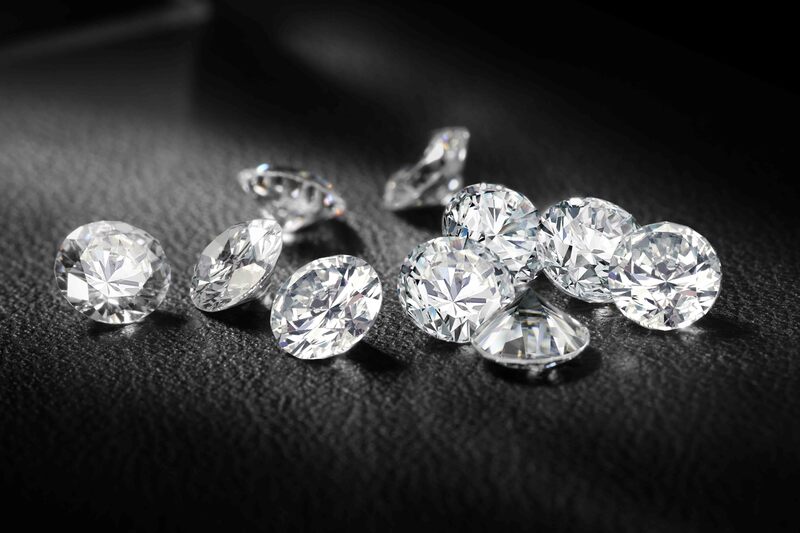 To identify the diamond simulants . 3 Jun - 28 Jun, 2019 Deadline 3 May 2019 Register Now!25 Nov - 24 Dec, 2019 Deadline 25 October 2019 Register Now!